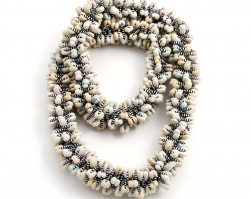 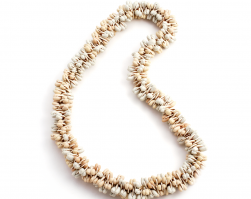 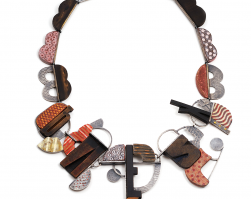 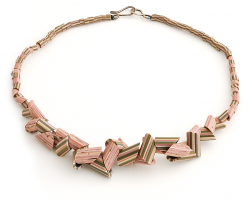 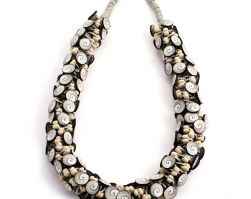 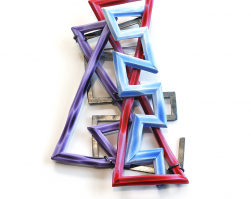 Tube Necklace (079), 2015, polymer & sterling, 3 x 3 x 24″, $6000. 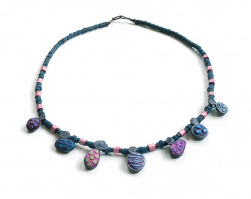 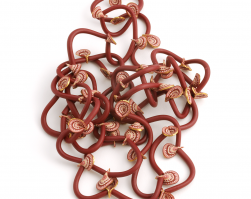 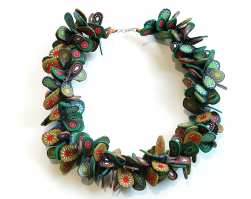 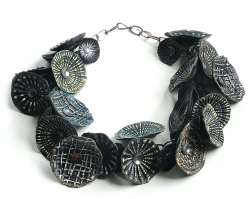 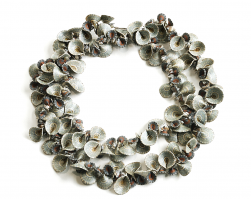 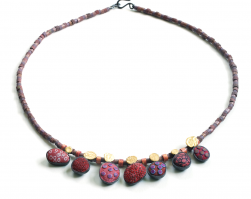 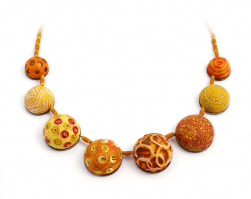 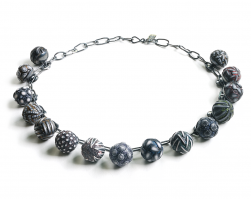 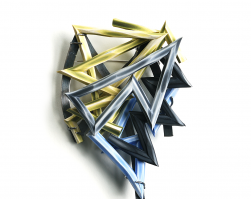 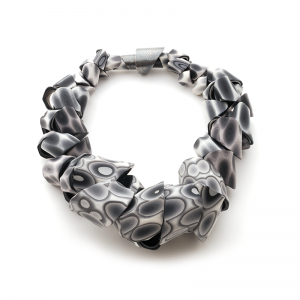 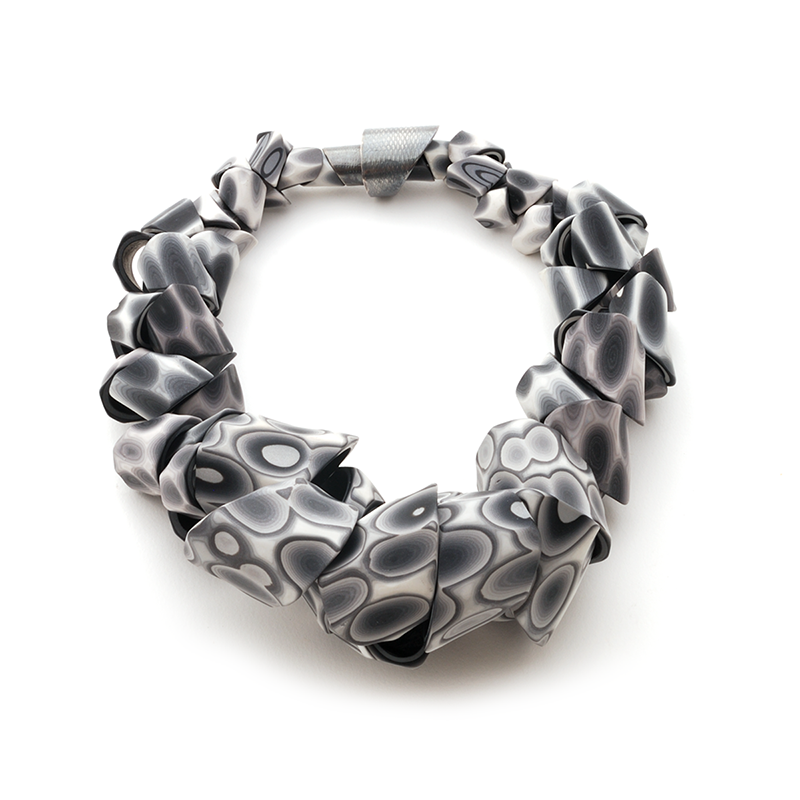 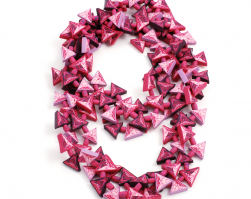 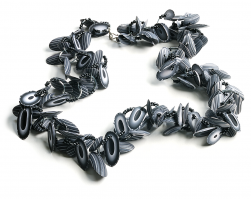 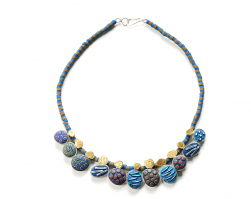 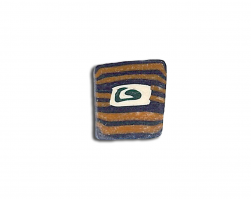 HomeTube Necklace (079), 2015, polymer & sterling, 3 x 3 x 24″, $6000. 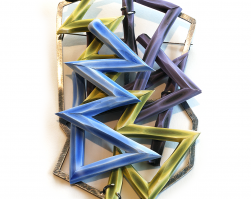 May 18, 2016 Comments Off on Tube Necklace (079), 2015, polymer & sterling, 3 x 3 x 24″, $6000.